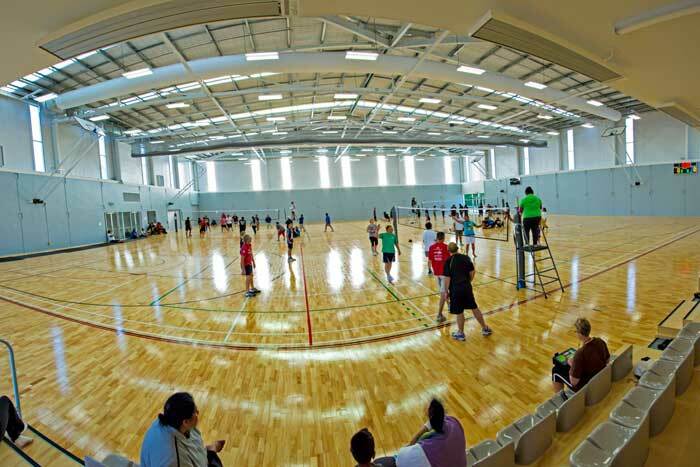 International Sports Surfaces (ISS) offers a wide range of sports court and gym flooring options to suit your venue, budget and needs. 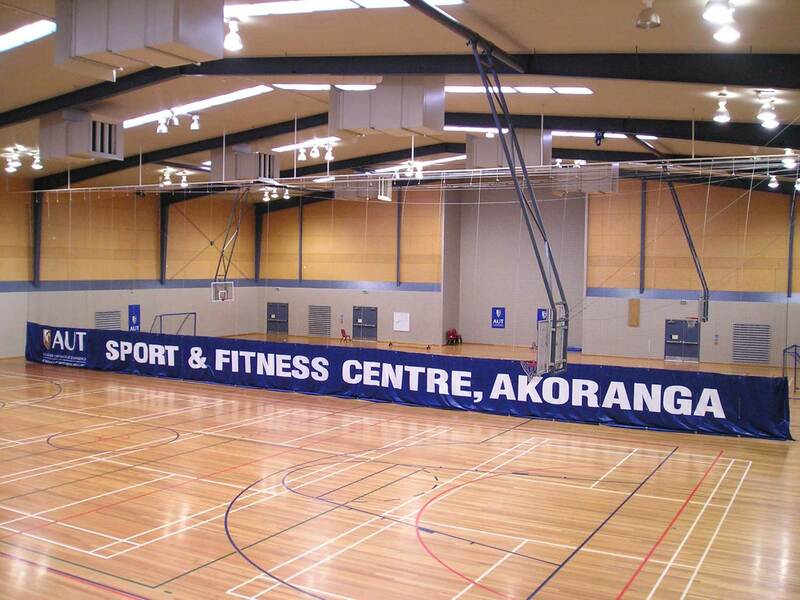 From multi-purpose community facilities to high performance flooring systems suitable for international competition standards, ISS offers a comprehensive range of gym flooring solutions tailored for your space. ISS work closely with ASF HORNER PTY LTD of Australia to offer the Horner range of floors in both Maple and Australian Hardwoods. 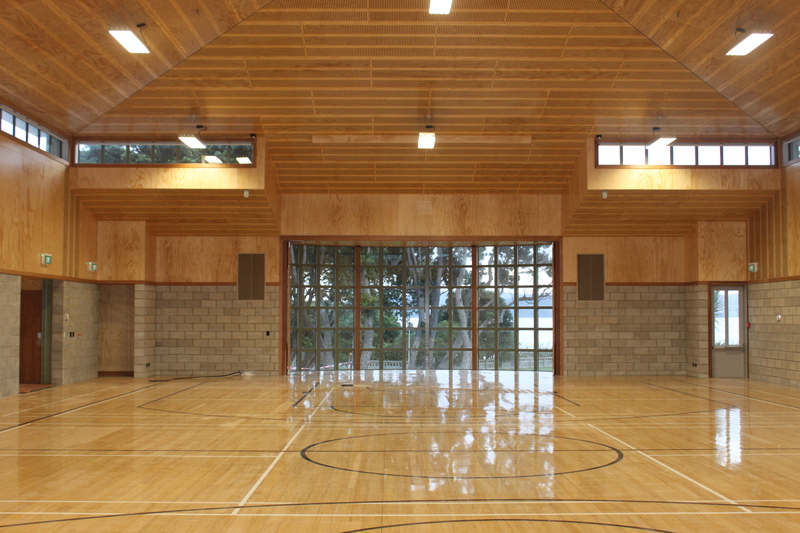 Horner offers an extensive range of both parquet and tongue and groove finished sports flooring systems. ISS offers a concept to completion flooring service as well as ongoing maintenance. Our experienced staff works directly with architects, builders and clients so we can ensure quality and client satisfaction. Having one company responsible for completing all those various aspects enables a shorter works programme, compatibility and uniform guarantees. 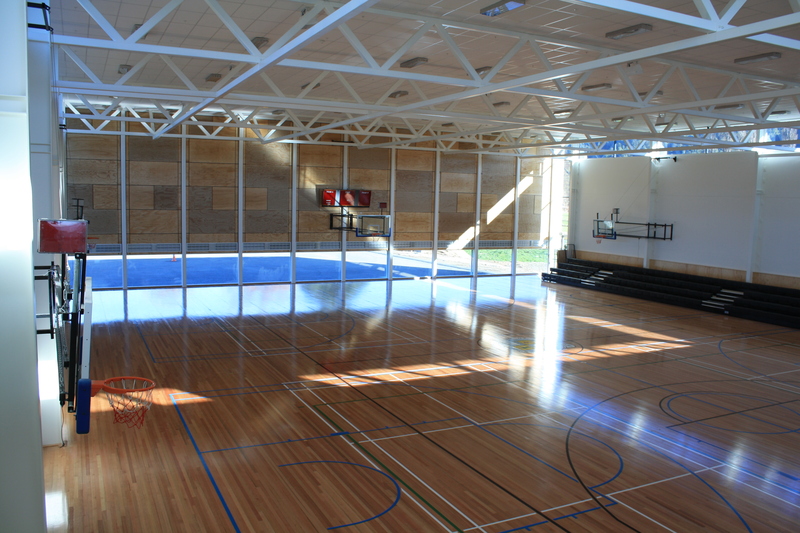 Whether you need a new design installation or your existing gym floor resurfaced, ISS can guarantee a high quality surface that lasts. ISS offers a vast range of flooring to best suit your needs and budget. 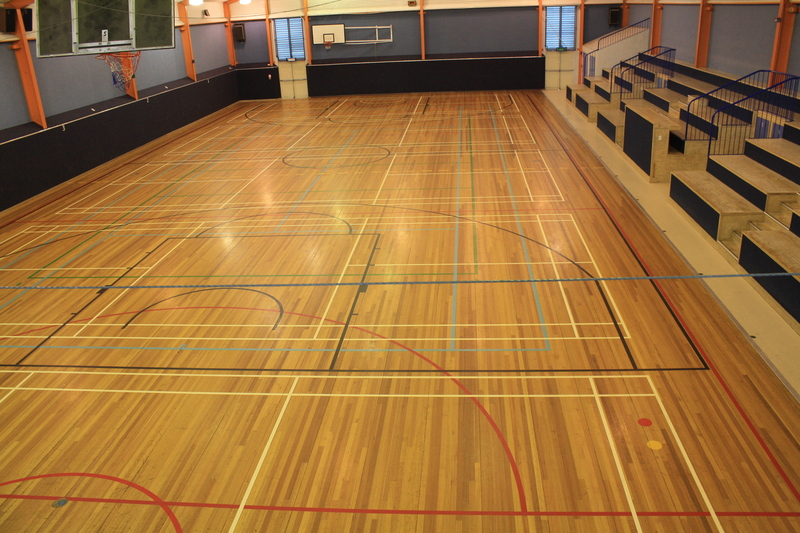 Our projects include commercial gym flooring, netball court surfaces, school hall flooring, dance studio flooring, tennis court surfaces and much more.